Selected events regularly take place in three different areas of museum: the museum café, the museum shop or the filmraum (film room). The FLUXUS+ Teatime takes place on Sundays in the museum café inviting all music lovers to enjoy the live piano music. The museum's rooms can be rented for external events like workshops, press conferences, champagne receptions, incentive events or private parties.The café area including the winter garden and the summer terrace can be used as well. Your event can be combined with a guided tour through the permanent exhibition of the museum. 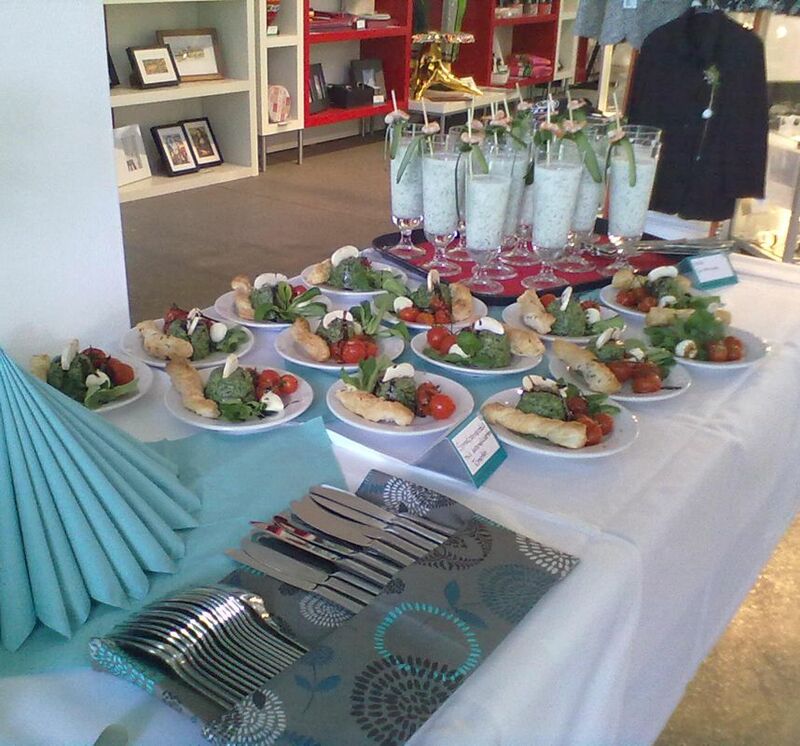 Hot and cold drinks, pastries, cakes and tarts, savoury snacks, a champagne reception, buffet or menu can be arranged. If you are interested in museum FLUXUS+ as a venue, please contact us via email or phone for details.